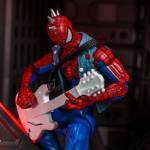 Spider-Man (Hobie Brown) once used 15000 volts of punk rock and an “army of amps” to disable an Army lead by President Osborn’s Thunderbolt Department then defeated Osborn himself by bashing him over the head with his guitar before Brown unmasked himself to the viewing crowd. 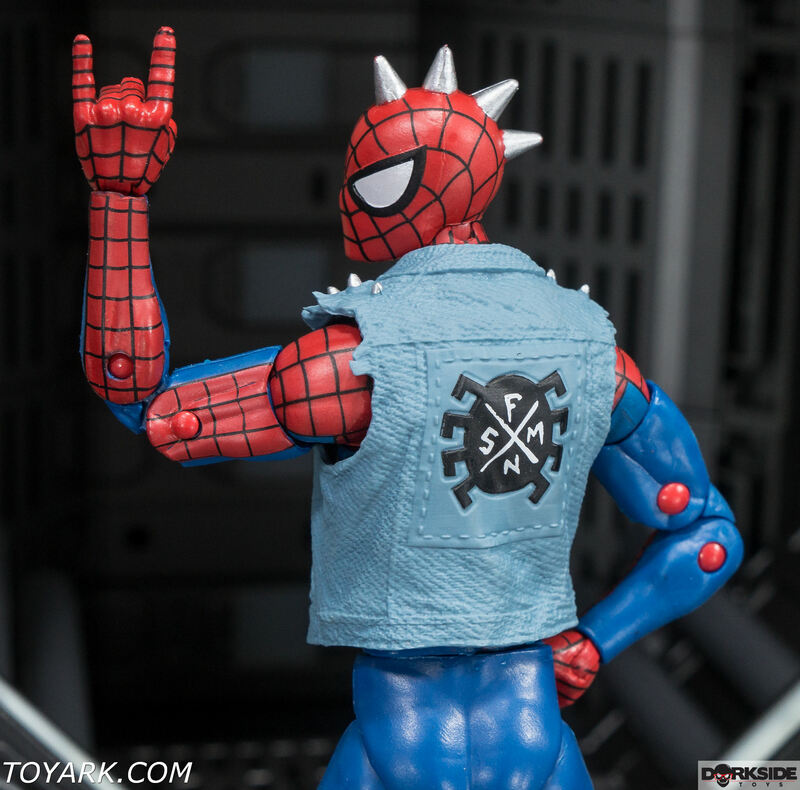 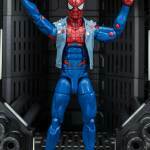 Spider-Punk turned out to be a sleeper hit for me of this wave. 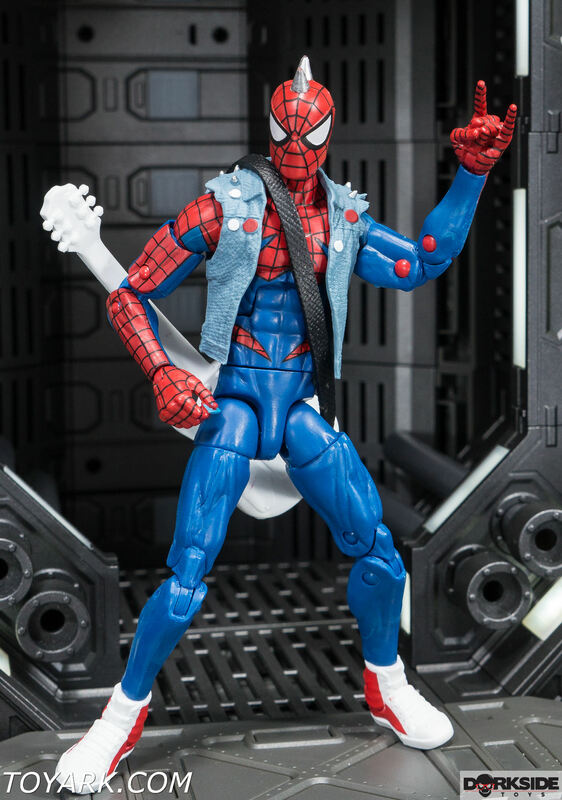 It’s Pizza-Spidey all over again. 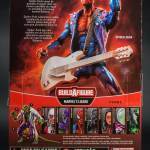 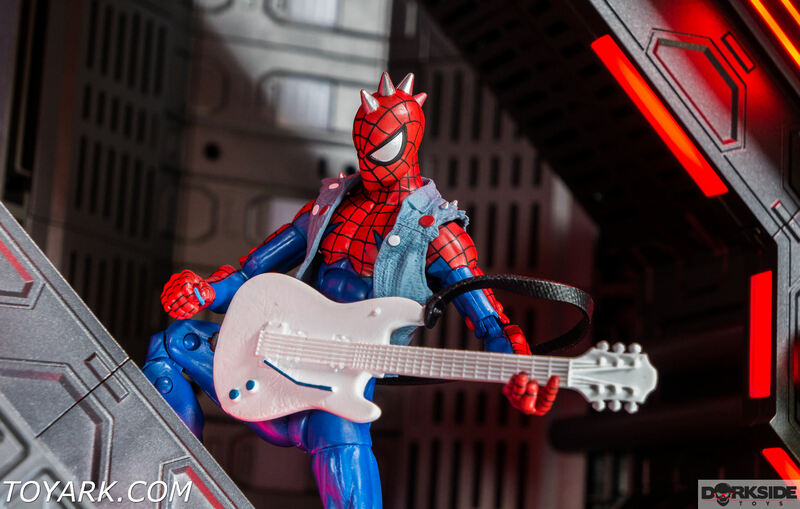 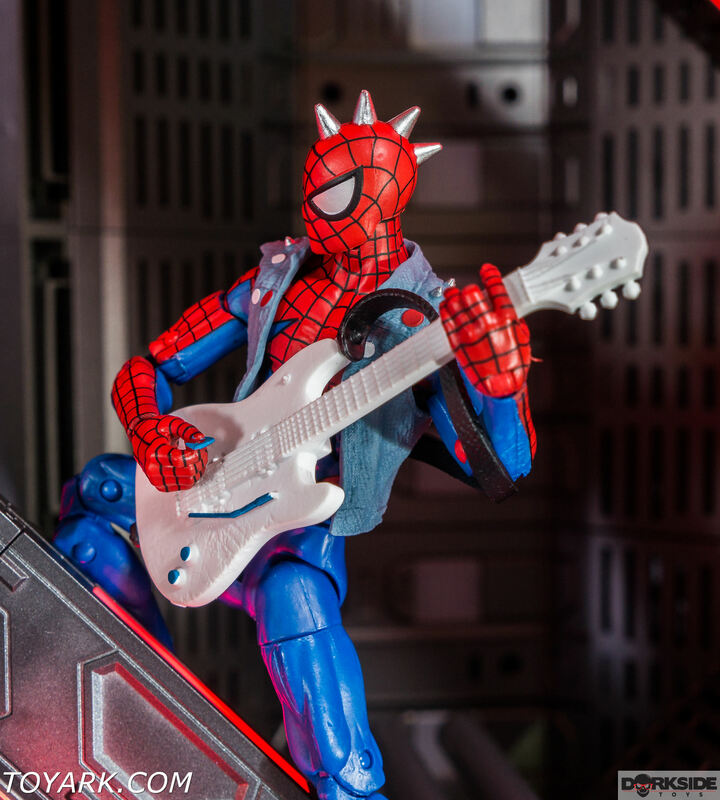 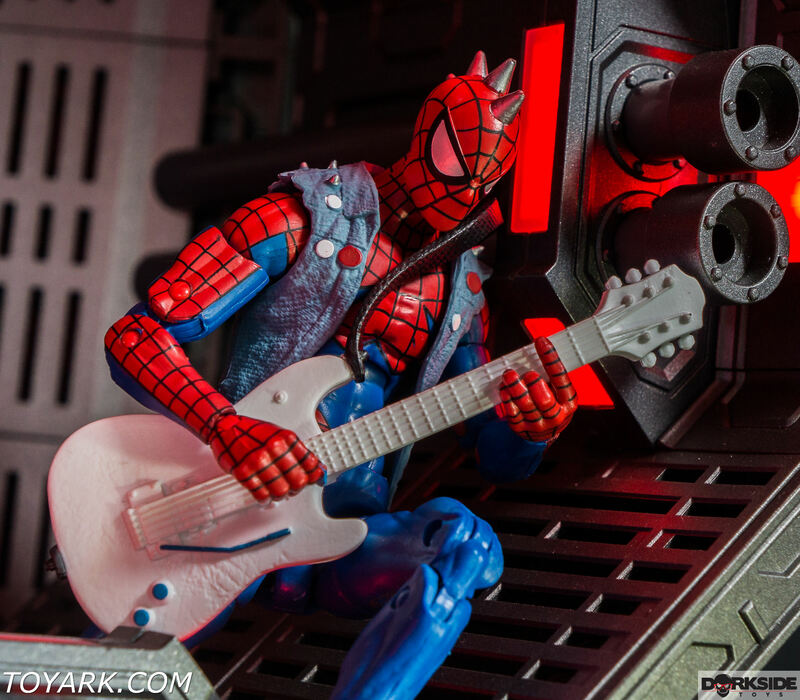 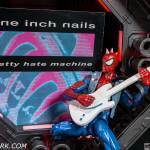 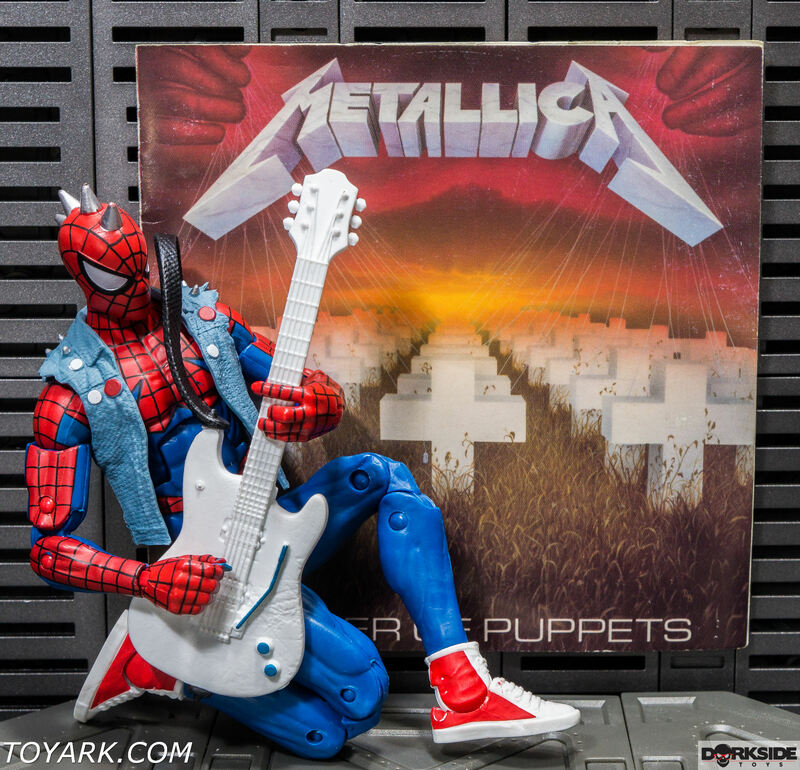 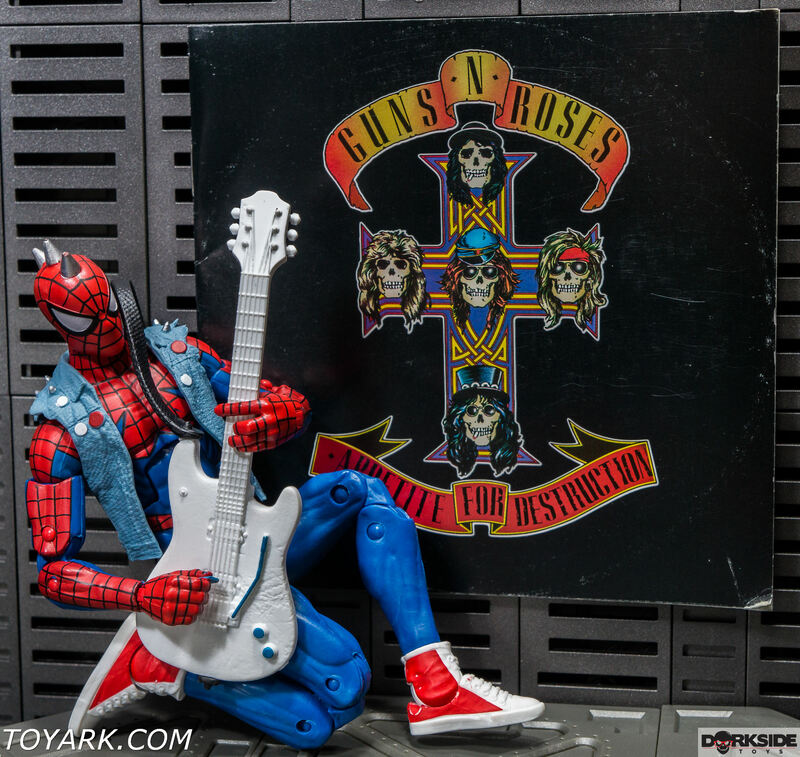 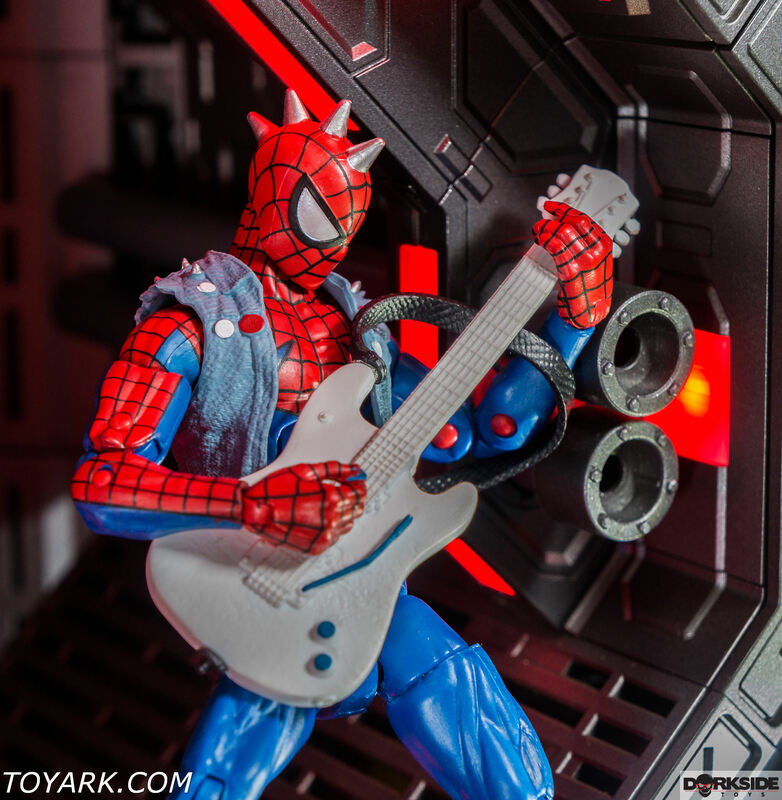 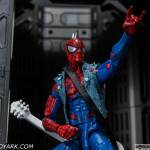 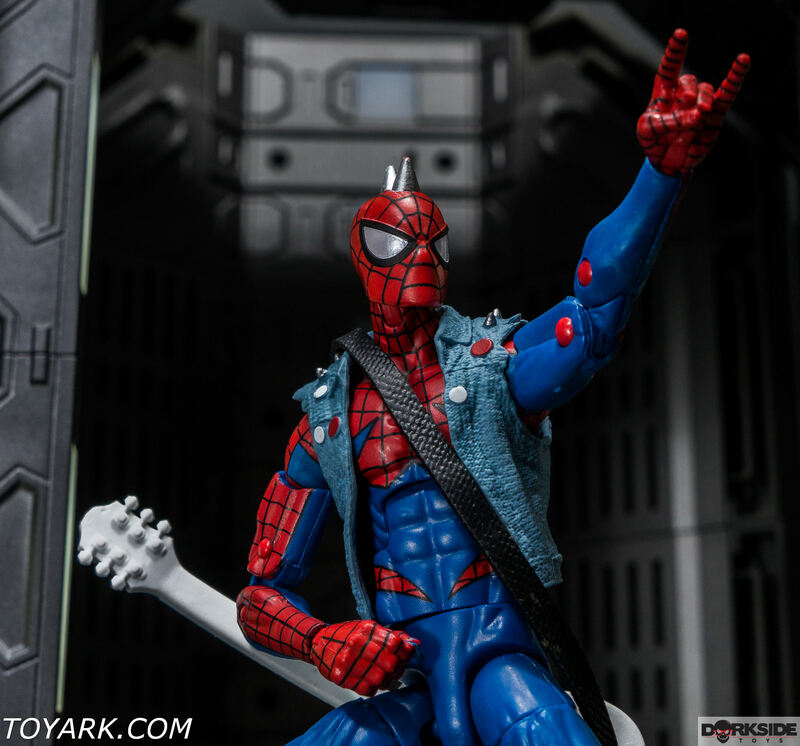 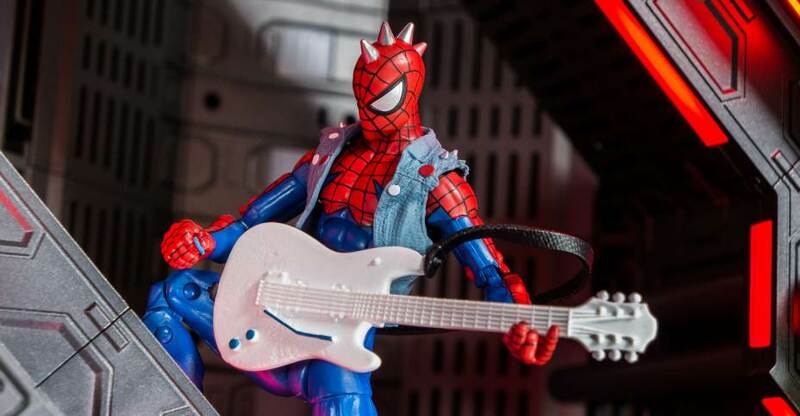 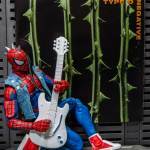 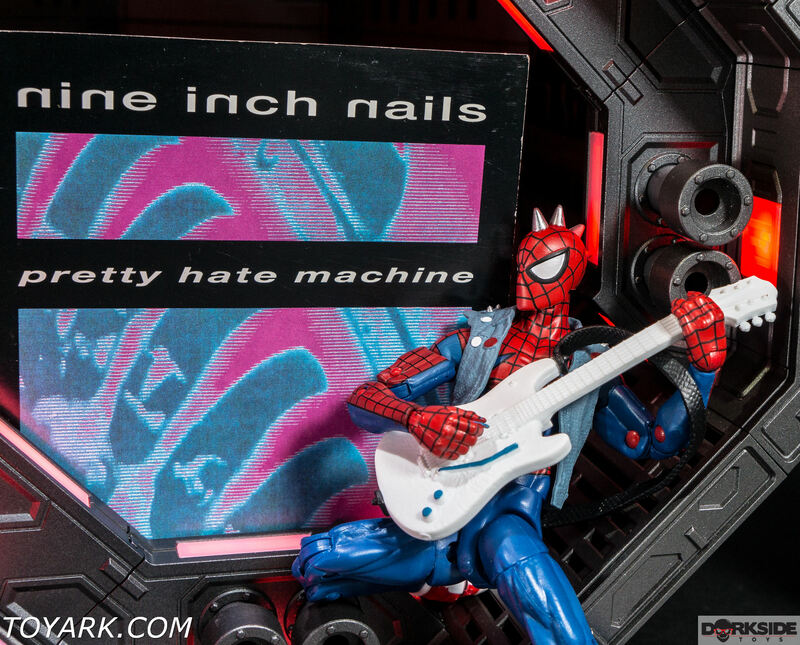 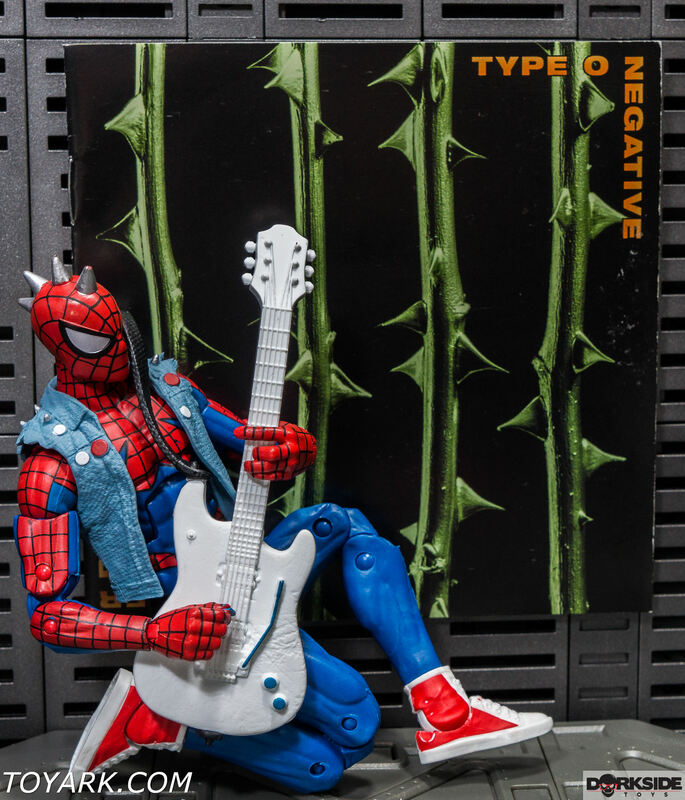 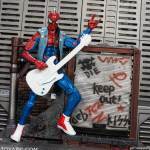 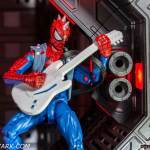 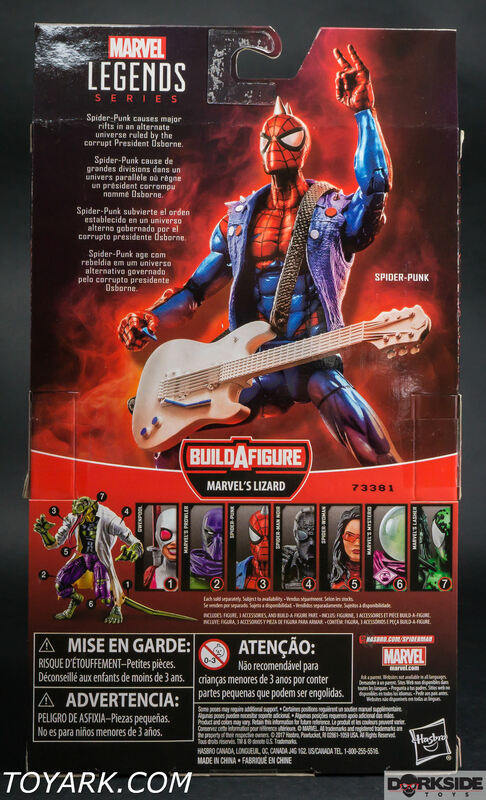 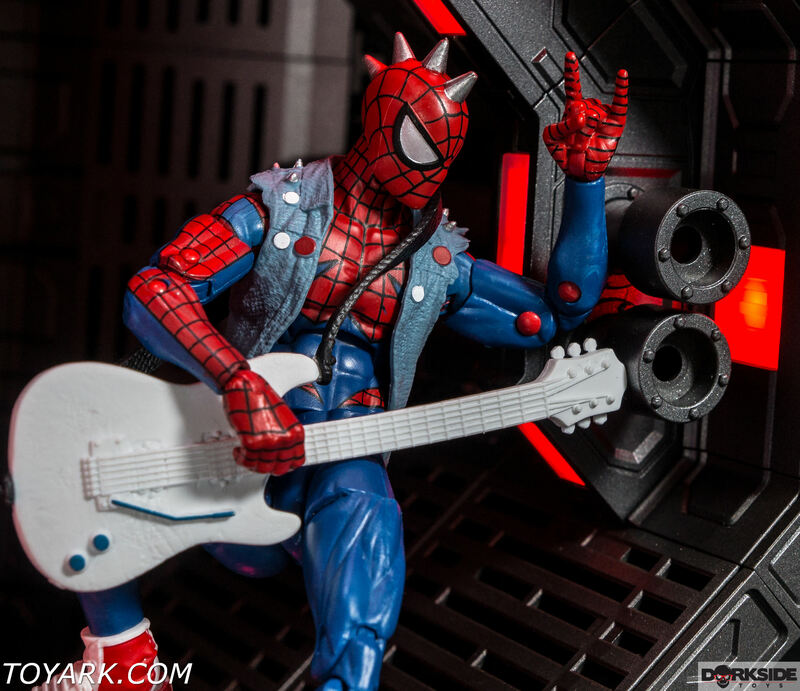 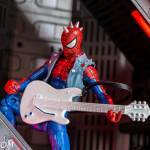 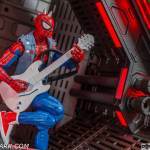 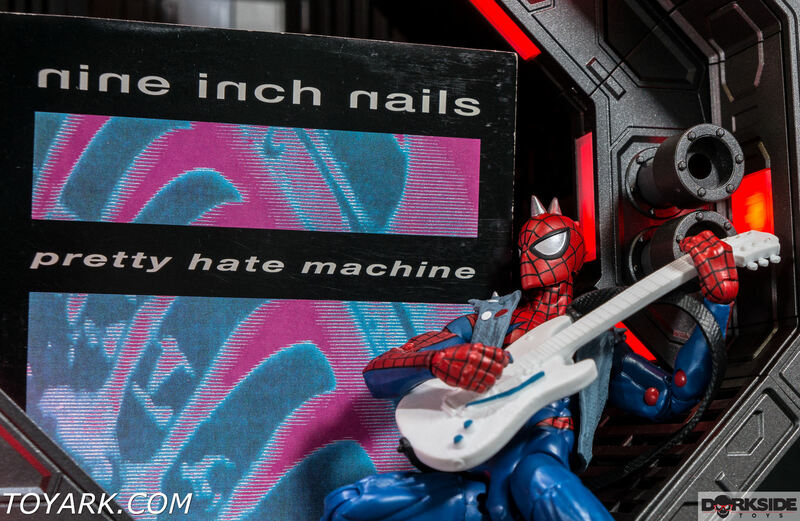 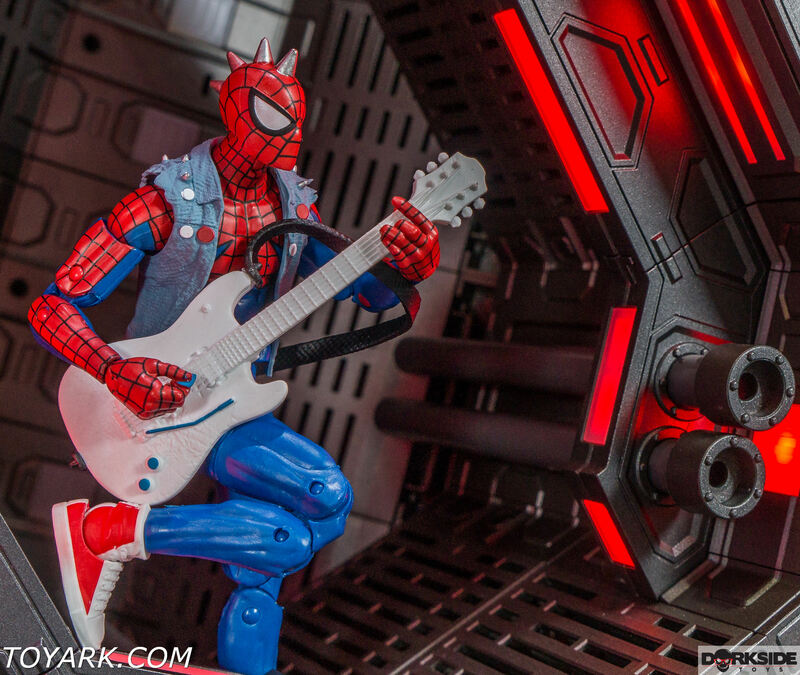 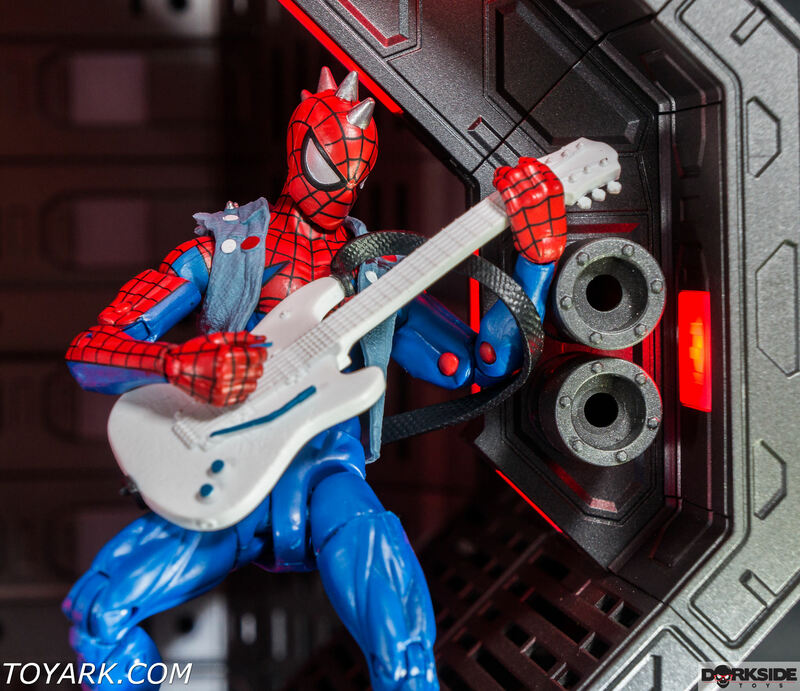 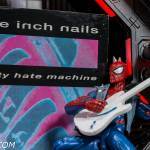 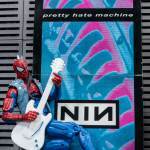 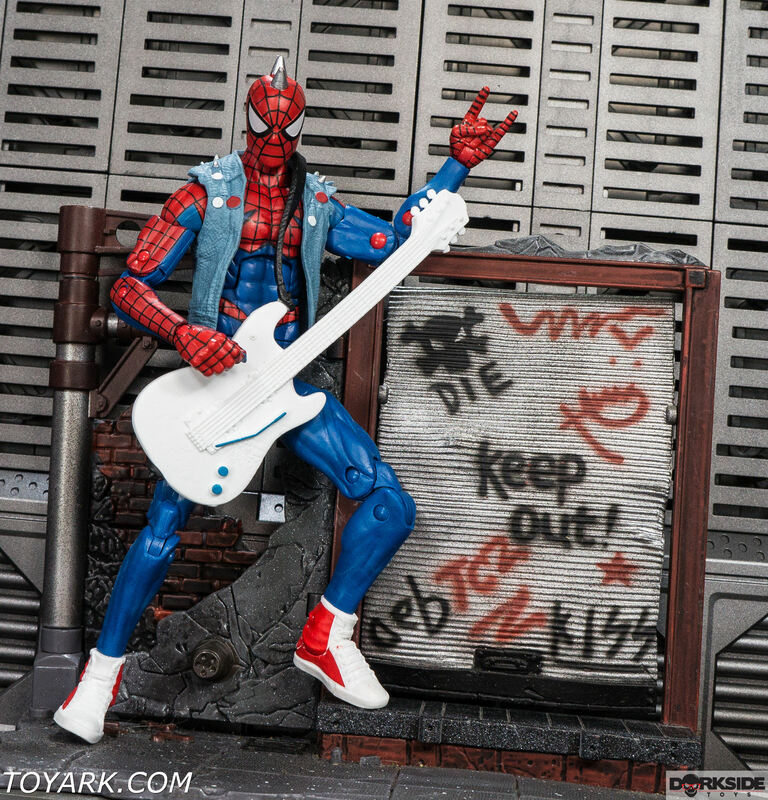 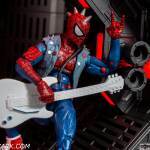 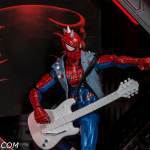 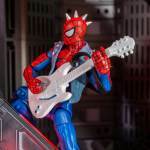 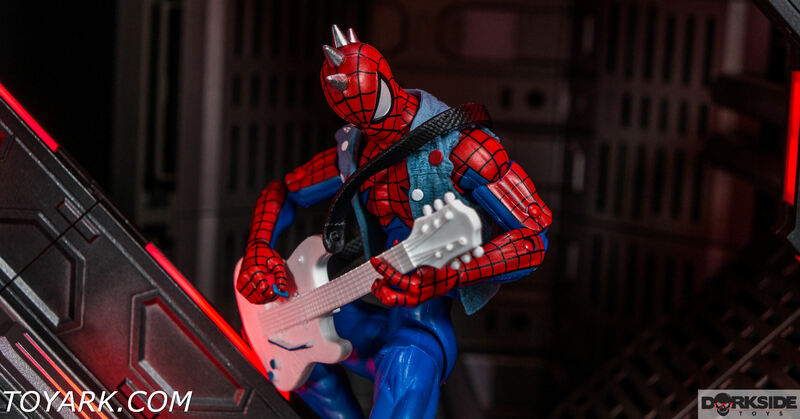 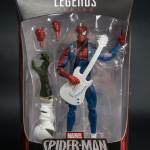 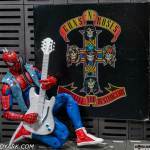 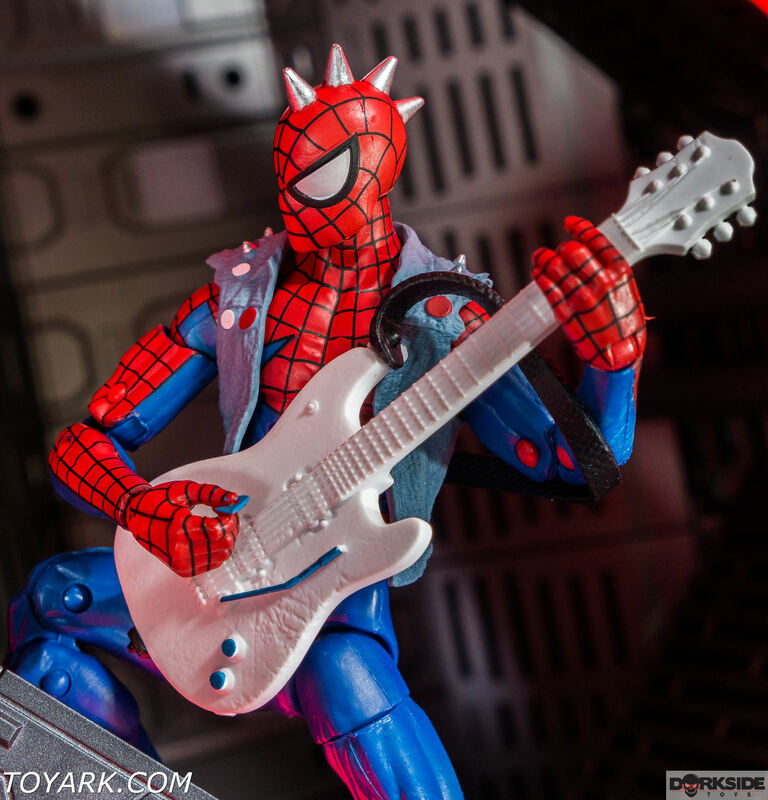 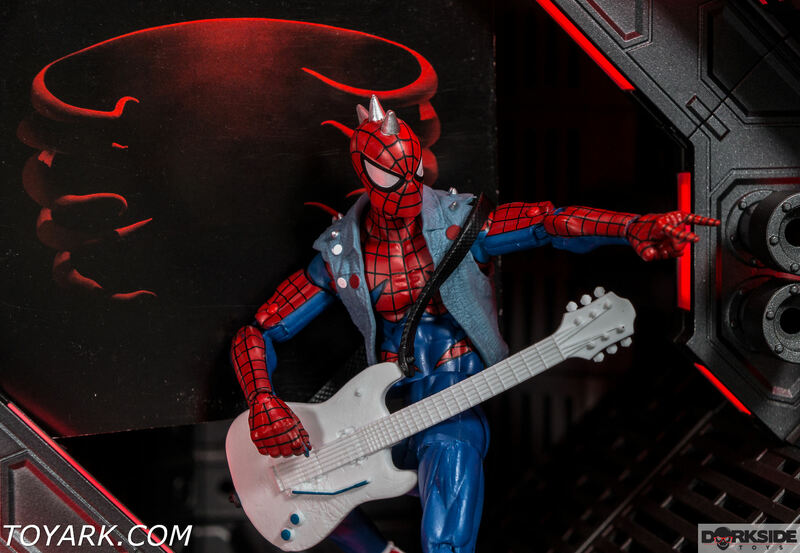 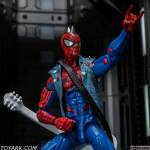 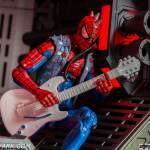 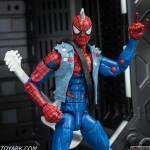 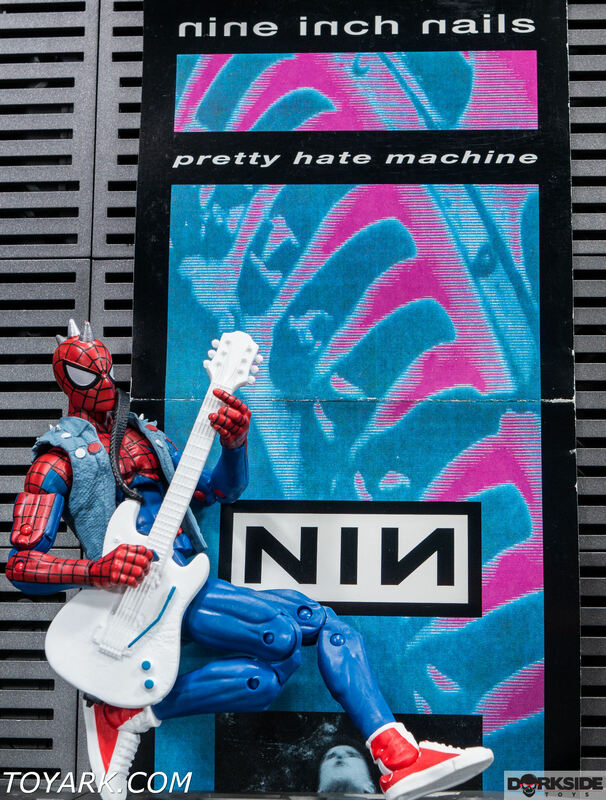 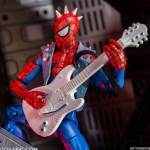 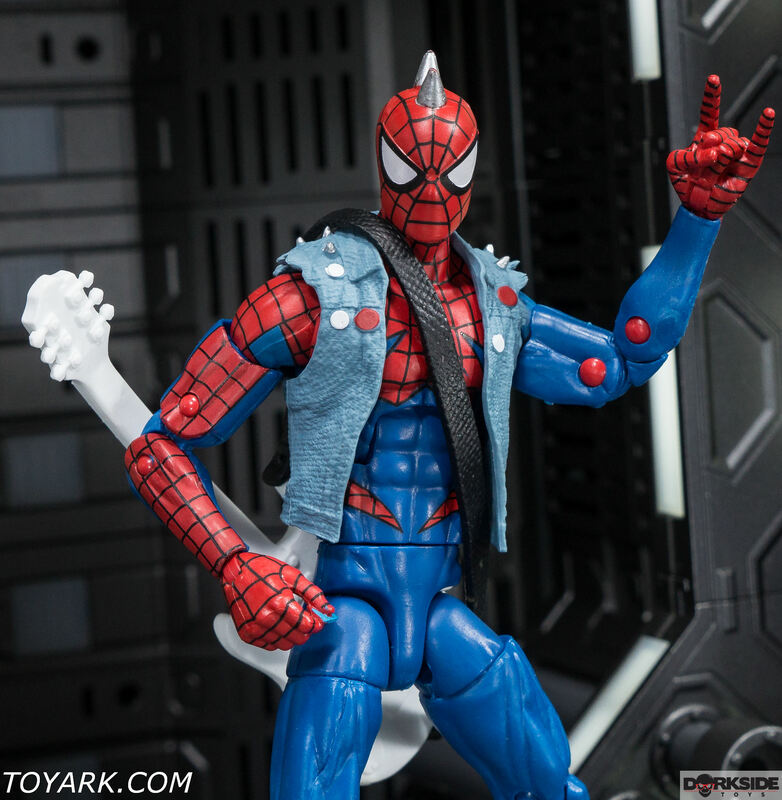 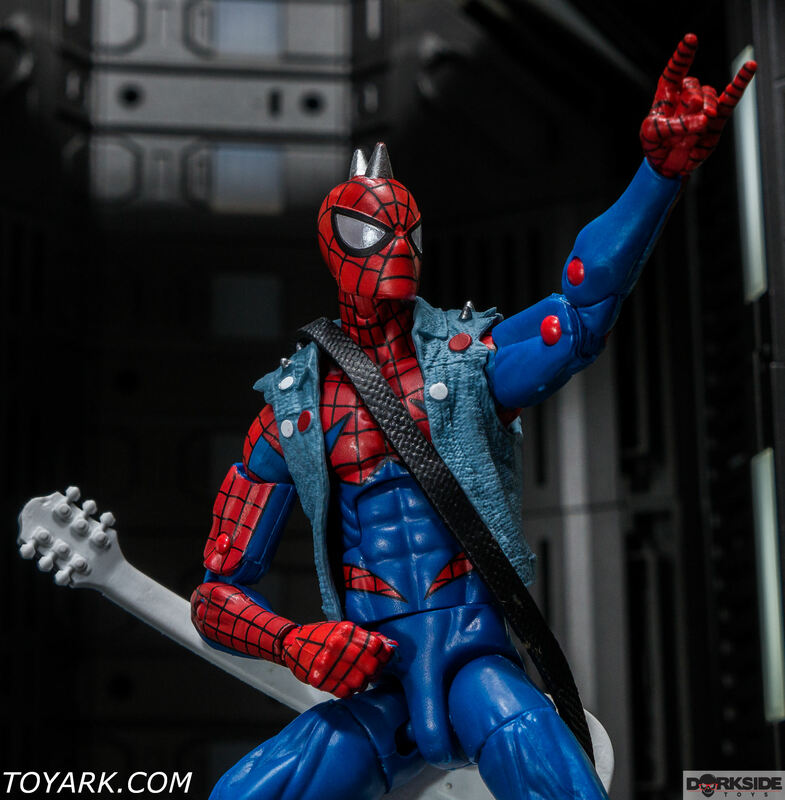 Who does not want to rock-out to their favorite band and jam with Spider-Punk? 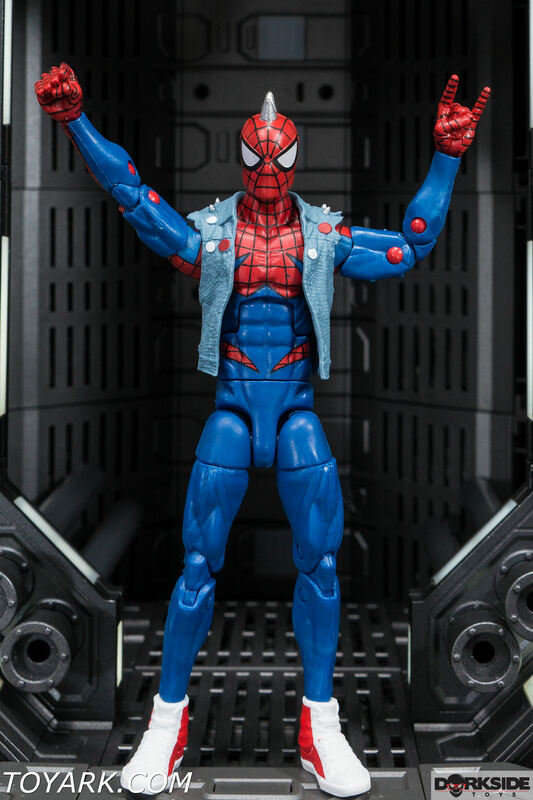 The Marvel Legends team nailed this one, perfect set of hands made this figure pop. 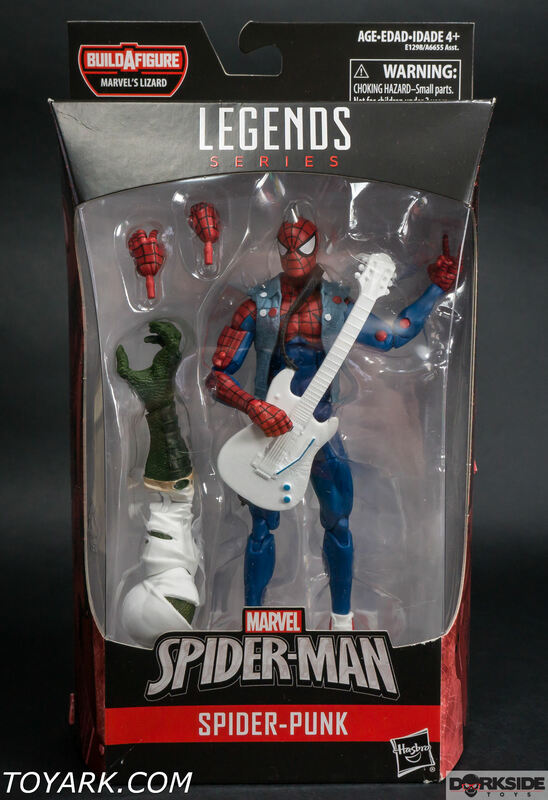 Must own Marvel Legend figure.